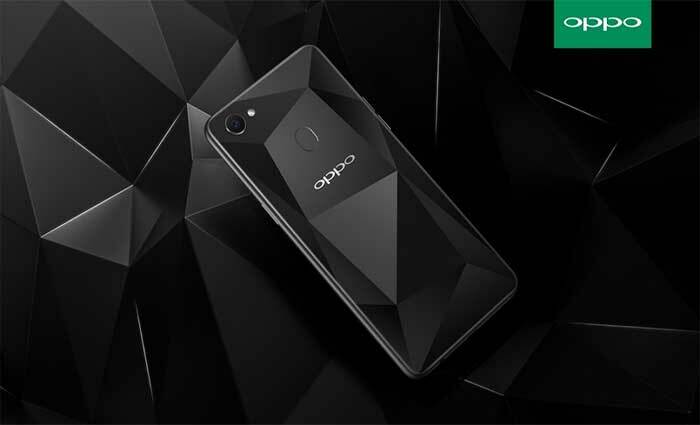 Oppo mobile phones are still new to a large number of people in Pakistan. 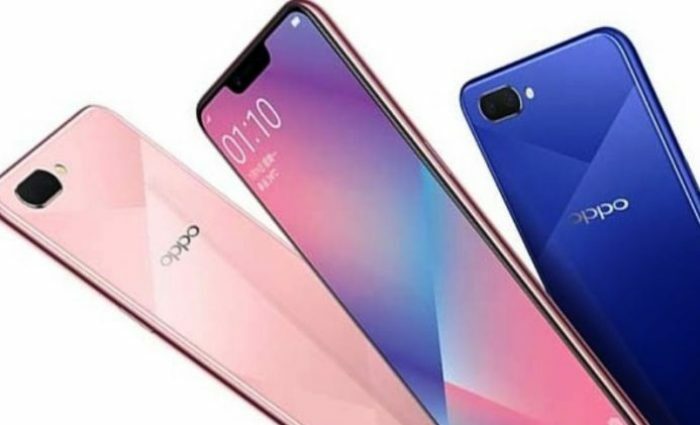 Oppo cell phones are elegant and smart in technology. 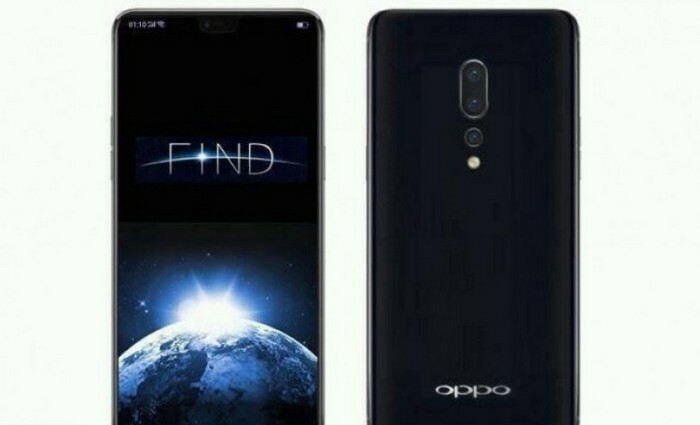 Mobile Phone Collection team is struggling to update the latest Oppo mobile prices in Pakistan by constantly checking the current market rates. Our agents are operating in all major mobile phone markets of Pakistan. 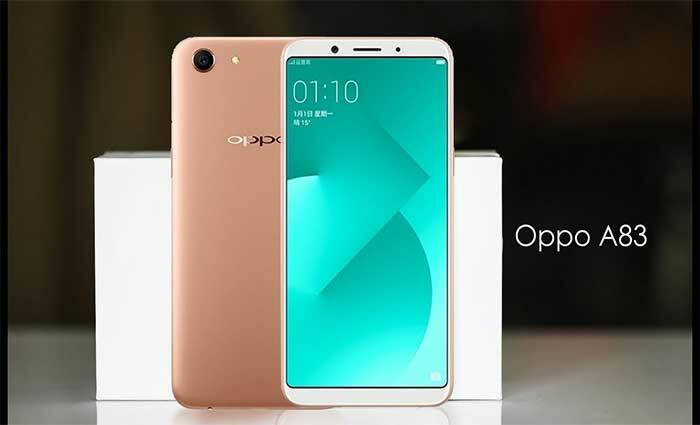 We can easily get the latest Oppo mobile price whenever there is a change in the price. So, you will always find the up to date Oppo smartphone and tablet prices in Pakistan here at MPC. 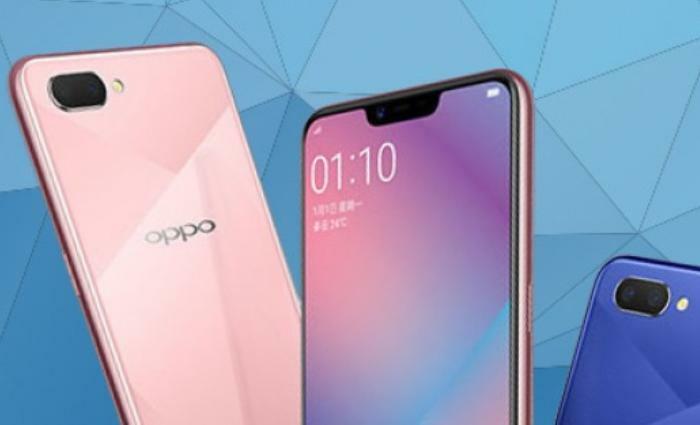 Oppo, the trend-setter of recent bezelless phones and the former slimmest smartphone manufacturer, has a strong hold on Asian market after Xiaomi and Huawei. 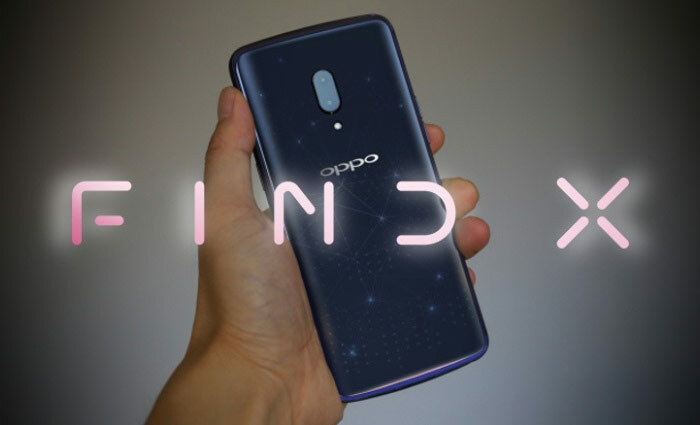 Though Oppo’s direct niche is Asian customers yet it has built impressive features to attract western buyers too. With promising battery life, Luminescent screen, motorized rotating camera and easy gestures, Oppo brings you the whole world in few moments. That is why, Oppo smartphones though not common yet share a lot with their rare presence and are highly praised. It not just offers the latest technology but the prices with the latest trends too. So, you get the affordable as well as midrange and yes don’t miss the high-end product range. Also, see the latest Oppo mobile phone prices in Pakistan. 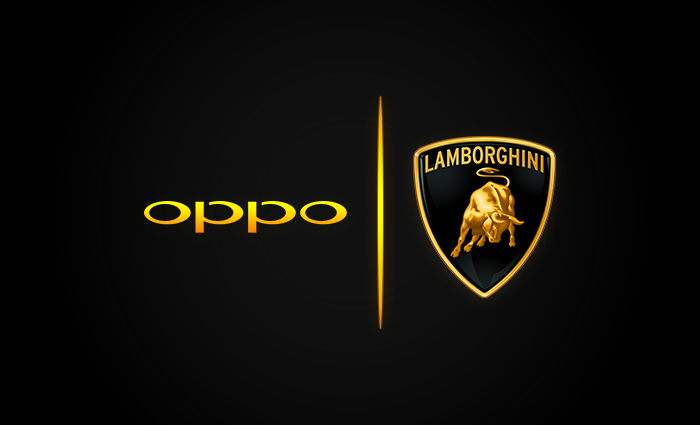 Oppo Smartphones in Pakistan have sound demand and we know how to work hard to keep the stock up. If you are not finding something in our Oppo’s Smartphone Directory, bring it on, we promise you to update at minimal notification. 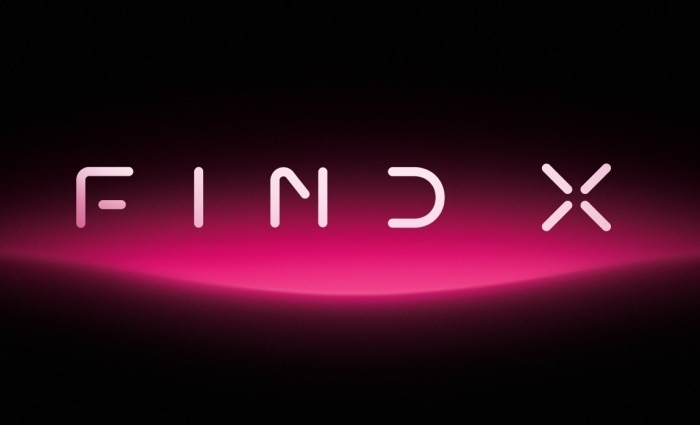 Just stay tuned to our page to see the latest on our online store.